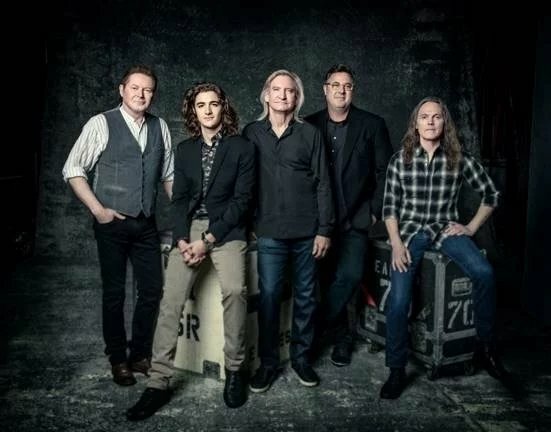 There was not much hope that the Eagles would play together again after the death of Glenn Frey in January of 2016 but the Classic East and West Festivals and the addition of Vince Gill and Frey's son, Deacon, have added new life to the band. They previously added a mini version of the Classic festivals in Seattle on September 30 with the Doobie Brothers and have now set four more dates. Gill and Deacon Frey will continue to be part of the band.